I am a business and outdoor writer who has been publishing materials since the 1970s. Backyard Deer Hunting: Converting deer to dinner for pennies per pound is the best known of my 18 books. It is designed to take someone who has never hunted through all of the steps necessary to find, kill, process, cook and serve deer and other wild game to feed a family as inexpensively as possible. "Create Your Own Job Security: Plan to Start Your Own Business at Midlife" is my flagship business title which will enable a person with no business experience to select, start and manage a modern web-based business that they love, can finance and physically do. My own new business is Hovey's Knives of China that is based in Sandersville, Georgia. This company makes a variety of new cooking knives based on ancient patterns from China the world. It is also a test case for my business-generation booklet, "Ideas for New Businesses: Finding Ideas for Starting Your Million or Billion Dollar Business." 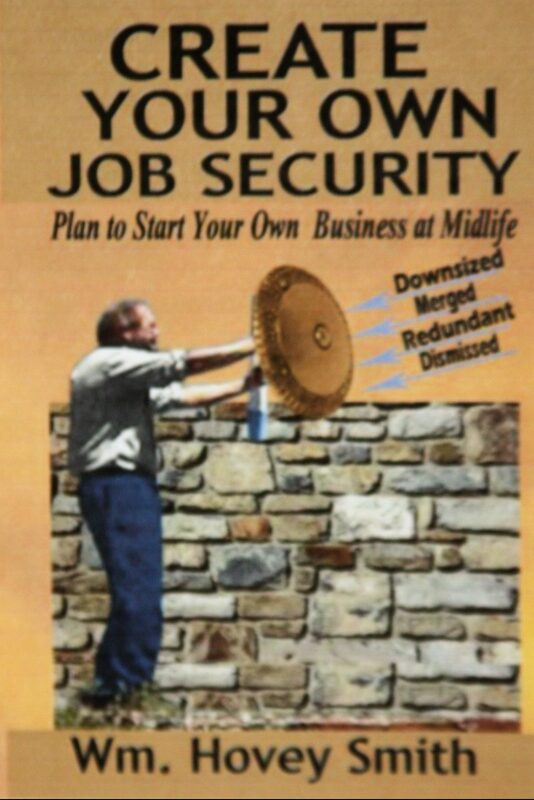 "Create Your Own Job Security: Plan to Start Your Own Business at Midlife" expands many of the concepts expressed in "Ideas for New Businesses" into a 200-page book. My thoughts in writing the book were, " If a person can buy only one business book in their entire lives, what should be in that book?" I think that I have accomplished that objective. See if you agree.